As the NFL finishes up two weeks of preseason action, a handful of players that could make a fantasy impact this season are on full display. Yes, most game action is probably meaningless, but it’s our first chance to see some of these players with new teams. It helps clarify their roles in the offense. Most fantasy drafts will be held over the next week, so finding an extra player or two that you thought might not be impactful can go a long ways. There have been plenty off losses already — Kelvin Benjamin, Kevin White, and C.J. Spiller are just a few. Also some players stock looks worse than before. Melvin Gordon is a two-down back, with Danny Woodhead playing third downs. LeSean McCoy is banged up already. Colin Kaepernick struggled. While those are some players who aren’t moving up the draft boards, here are some fantasy football players to watch this preseason. The Panthers second-round pick from Michigan is seemingly going to be thrust into their No. 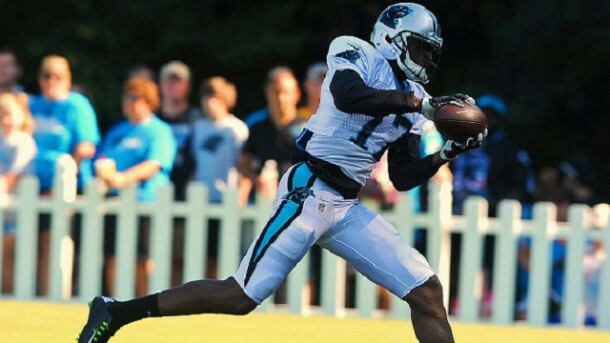 1 receiver role now that Kelvin Benjamin is out for the season with a torn ACL. It’s not like Carolina has a bunch of other pass catchers (outside of tight end Greg Olsen) and at 6-4, 225 pounds he’s a big, physical player. He caught two passes for 52 yards in the preseason opener against the Buffalo Bills, but sat out the next game against the Miami Dolphins. He should get plenty of targets during the year. 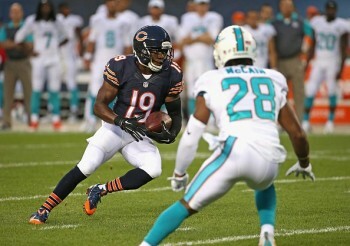 Another wide receiver who will see the field more due to a major injury. Royal will replace the injured Kevin White on the outside,. The usual slot man had seven touchdowns last year and was already being compared to Wes Welker by his offensive coordinator before White’s injury. He would have made this list regardless of the injury, but it will only boost his fantasy stock. The Eagles first-round pick isn’t starting yet, but it looks to be heading in that direction. 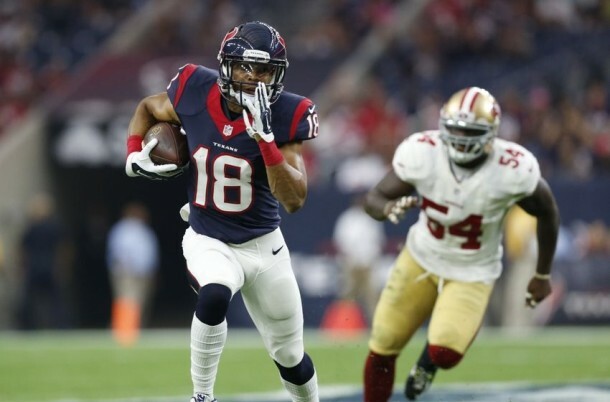 In the first two preseason games, he’s got seven catches for 106 yards and a touchdown. He’ll line up with Jordan Mathews in an Eagles offense whose receivers have had giant fantasy impact over the last two seasons. The most obvious addition to this list comes just days after the second preseason game where he only saw two touches, but this preseason he’s racked up 72 yards on nine carries. While Joique Bell will do the short yardage work, he’s in line to do the rest and be a big-play threat. Cobb has 19 carries for 79 yards this preseason and reports from Titans training camp are that he’s the best back that Tennessee has. Sankey hasn’t shown much since he was drafted in 2014 and Cobb probably will enter Week 1 as the starter if he can take advantage of starting this week for the first time. With Arian Foster out an extended amount of time, Blue will take most of the snaps at running back. 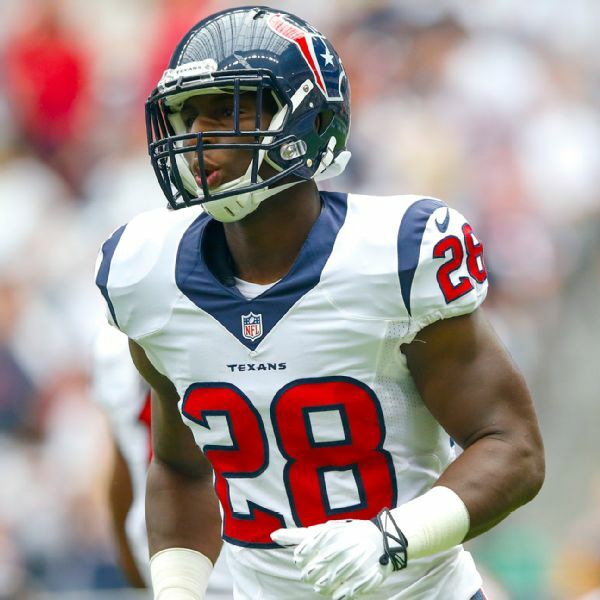 It looked like the Texans would bring in another veteran but that never came to fruition. He’s had a good start, with nine carries for 59 yards in the opener and four rushes for 10 yards in the second game. For a team that is almost based off of their running game, as long as Blue stays healthy, he will see a lot of touches. Shorts has just one catch for a 58-yard touchdown this preseason, but the most encouraging thing is he hadn’t looked that explosive or produced a big score since 2012. If he can play out of the slot, after the last two years of the Jaguars using him as a No. 1 receiver, he’s in line to be much more productive as a No. 2 or No. 3 WR. 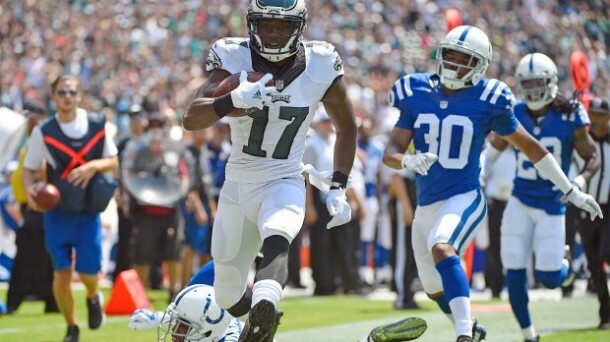 The post NFL fantasy football players to watch in the preseason appeared first on GuysGirl.